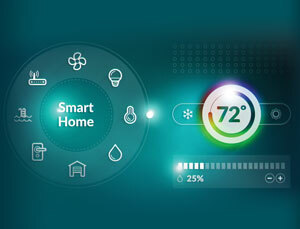 An explosion of smart-technology for residential are being integrated into existing energy efficiency programs. For peak performance, service the entire system instead of simply installing new boxes. It’s not an easy transition, but most HVACR contractors can add home performance to their business by getting the appropriate training and mentoring, acquiring certain testing equipment and making the right business development plans to ensure sufficient sales. 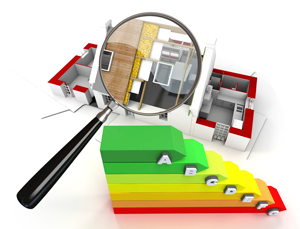 Once you have the training and fundamentals in place, home performance can be a lucrative business for your company. 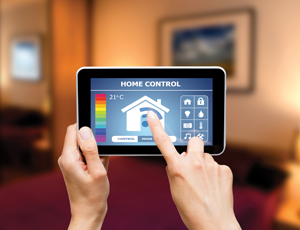 Achieving comfort involves more than just the HVAC system — it’s how the whole home performs as a system. 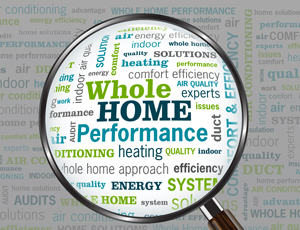 Transitioning from being a straight HVAC company to being one that focuses on whole-house performance contracting can be a smart move for a growing business.